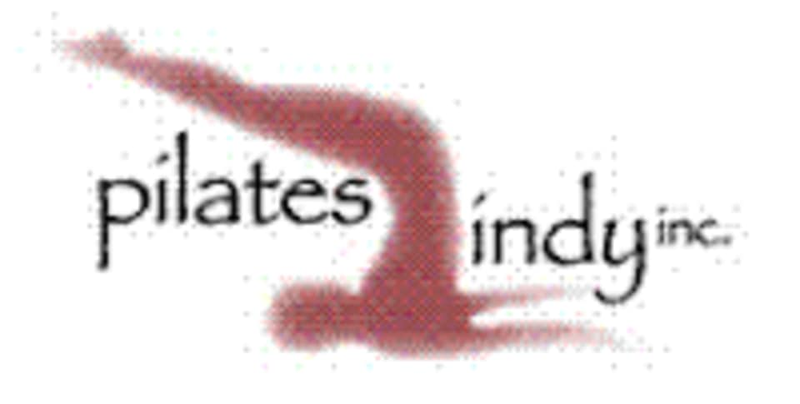 Pilates Indy, Inc. was founded on the principle of making quality Pilates instruction available to everyone. Katie Wright is a former dancer who discovered the benefits of Pilates through the arts. Wanting to share the benefits of the work with others, Pilates Indy, Inc. was opened in 2002. It started as a small in-home studio and has grown to fill its present Broad Ripple & South Side locations. The studios offer private, semi-private and group Pilates mat and equipment sessions along with private Gyrotonic® sessions and Gyrokinesis® classes. 54 ratings for Pilates Indy, Inc. There was a sub, she was very nice. However it was a reformer/ spring board class and we never did spring board. We don't always use the spring boards (which are wall versions of the Cadillac spring work). Sometimes people mistake the jump board or footplate for the Spring board. Was that what you were looking for? We are considering adding a Jump Board class back onto our schedule in the future so let us know! Ended up getting a private class! It was fun and first time back on the reformer in awhile. I think she went easy on me because she knew it’d been awhile. I felt good afterwards and the next day! I recommend!